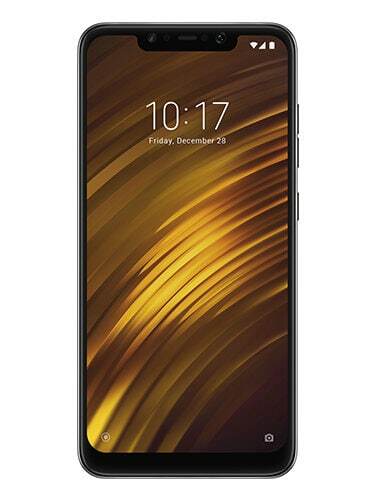 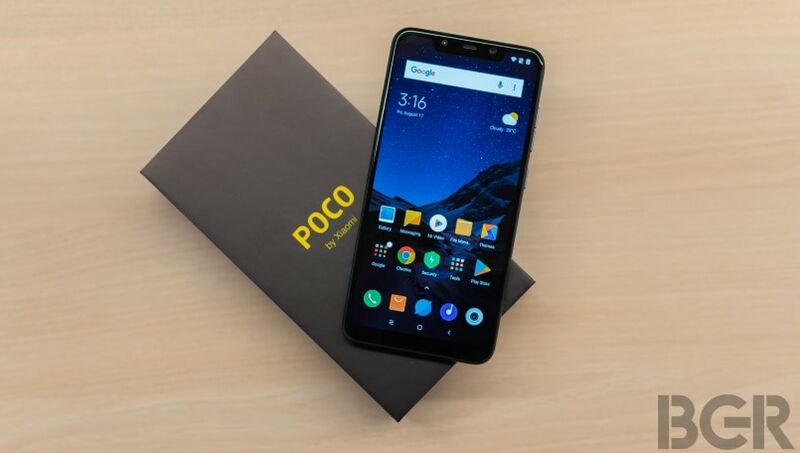 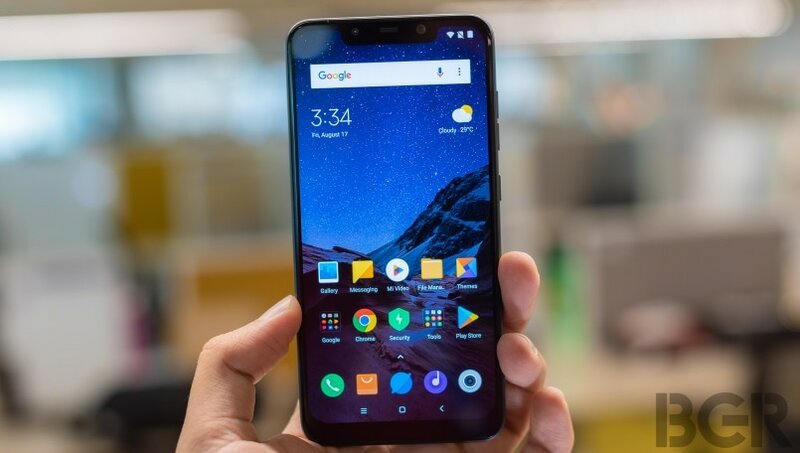 Poco, the new sub-brand of Xiaomi just launched its latest smartphone, the Poco F1 in the Indian market on August 22, 2018, at a launch event in Delhi. 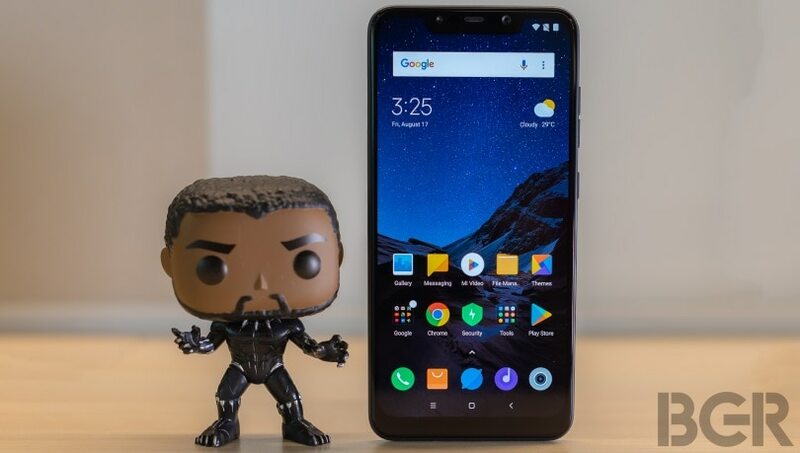 The device comes with a Snapdragon 845 SoC with 6GB RAM and 64GB internal storage. 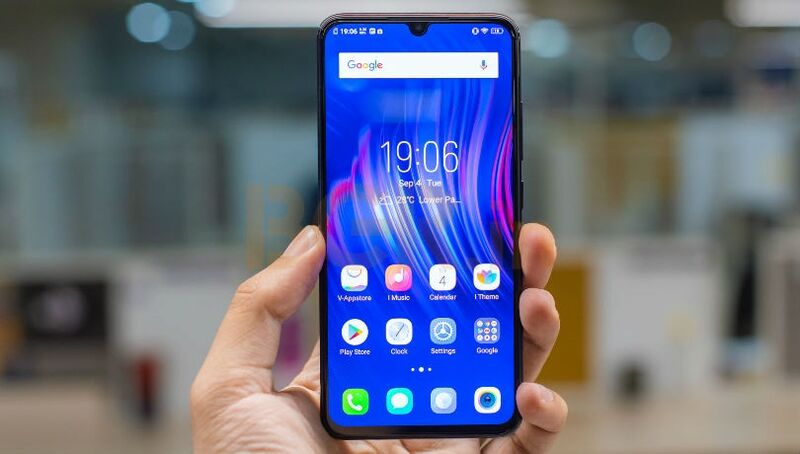 Users can expand the storage with the help of the second hybrid nano-SIM slot if they are running out of storage with up to 256GB microSD card. 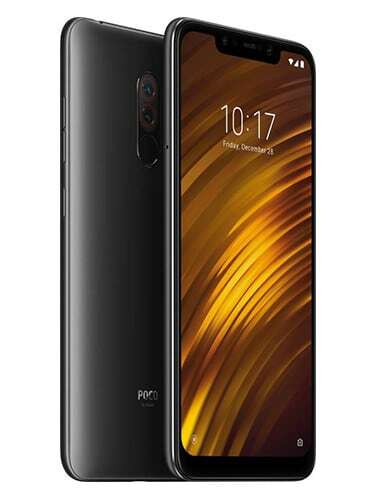 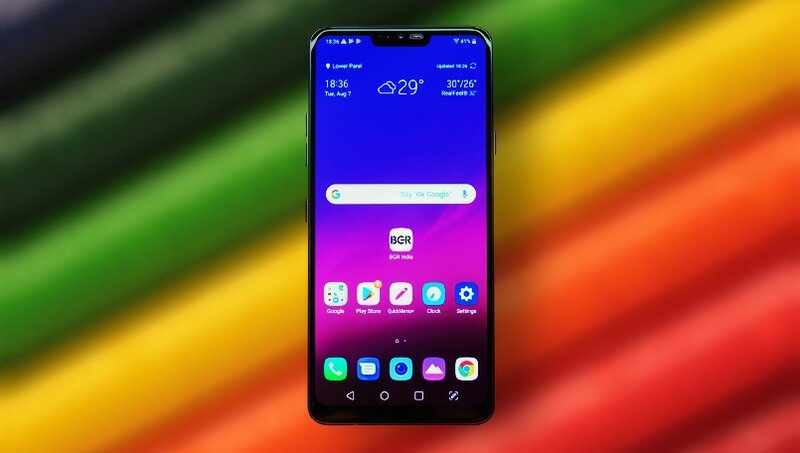 The device is also touted to come with a 6.18-inch screen with FHD+ resolution (2160 x 1080 pixels), 18.7:9 aspect ratio and dual camera setup with a 12-megapixel camera primary sensor and a 5-megapixel sensor for depth data at the back. 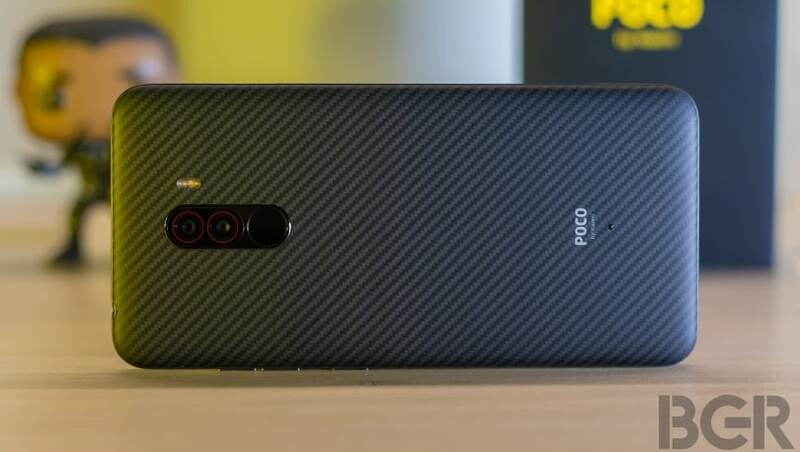 The front of the device comes with a 20-megapixel camera sensor and an infrared sensor for secure face unlock. 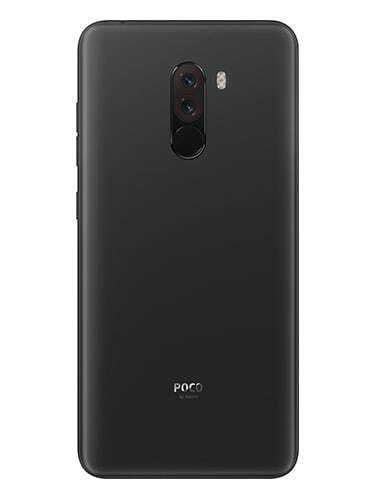 Poco F1 runs on a 4,000mAh battery and runs MIUI for Poco variant of MIUI which is based on Android 8.1 Oreo.